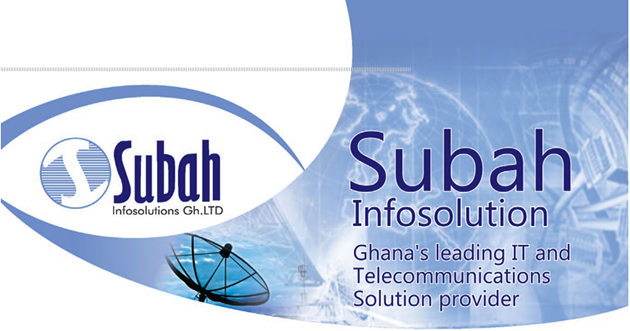 To transform Ghana’s Digital space, Subah Infosolutions Ghana, a leading IT & telecommunications solutions provider has launched a ‘Transform Your Society’ (TYS) Challenge. 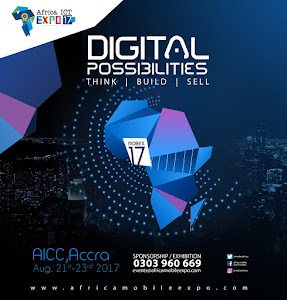 The challenge will offer Ghanaians the platform to promote their ideas on how they can transform society through the adoption of ICT as well as promoting digital awareness. The CEO added the winner in the challenge will receive a cash price of GHS 5000 while the first and second runner up will receive GHS 3000 and GHS 2000 respectively. Entries in the challenge have to precede their post with #TYSChallenge. Visit www.subahinspire.com for more details. As a leading IT and Telecommunications solution provider, Subah’s business strategy seeks to explore a combination of world ­class collaboration with leading technology companies for joint execution of projects and knowledge transfer through direct recruitment of skilled professionals. The success of the company is driven by the work­force and their commitment to delivering expected results by operating in a responsible manner and applying innovative and creative technologies to unearth new opportunities for sustainable growth.